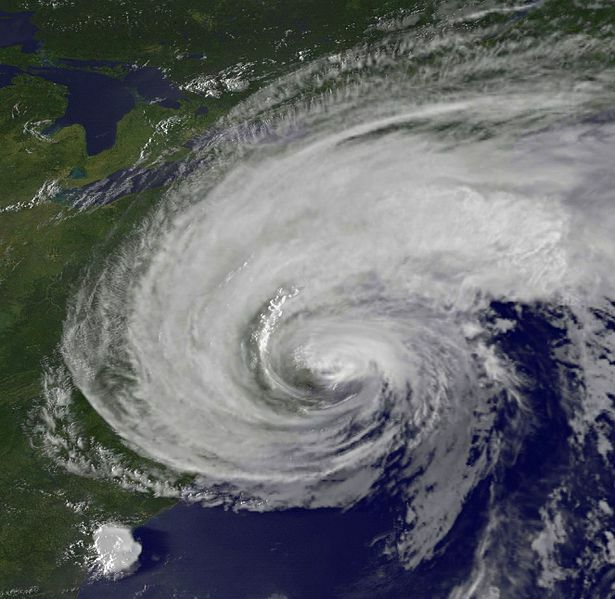 This year’s hurricane season is drawing to a close, with the east coast of the USA receiving its fair share of damage. Hurricane Irene, in late August, caused the deaths of 40 people and led President Barack Obama to approve a $1.5bn relief fund. The following week, Tropical Storm Lee caused one death and left 16,000 people without power. In a recent paper in Geography Compass, Jason Senkbeil and others argue that the USA’s hurricane problem is caused by a complex, interconnected series of physical and human processes. Much of the damage that resulted from Hurricane Irene was not caused by the high winds on their own. Storm surges, tornadoes, heavy rain and flooding are all associated with hurricanes and tropical storms. The physical processes that cause harm to human lives, buildings and infrastructure are a complex mix. They include the main, or primary, event (in this case, the hurricane) and the resulting secondary hazards (such as heavy rain causing flooding, then leading to a landslide, for example). We wouldn’t be particularly concerned about all this, however, if there weren’t also people living in the path of the hurricane. There may be many complex processes that draw people to live in particular places. Different people are affected in different ways and also have different capacities to respond to a hazard. For example, ordering residents to evacuate from an area is not particularly productive if those people have no mode of transport with which they can do so. In a post on this blog last month, Kelly Wakefield discussed how we understand natural hazards and some of the societal implications of this. Senkbeil et al. argue that all these factors must be understood for our response to natural hazards to be effective. 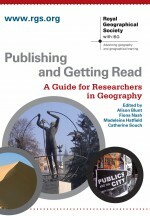 That, say the authors, is something that an interdisciplinary subject such as geography, is well placed to deliver. This entry was posted in Geography Compass and tagged aid, Climatology, Global Issues, Hazard, hurricane, Hurricane Irene, Jason Senkbeil, natural disaster, natural hazard, risk, tropical storm, Tropical Storm Lee, vulnerability on September 9, 2011 by I-Hsien Porter.